Our online store is designed to provide you with a safe and secure environment to purchase our acclaimed media products or register for our specialized training programs. Your shopping cart will be active until you leave the store. 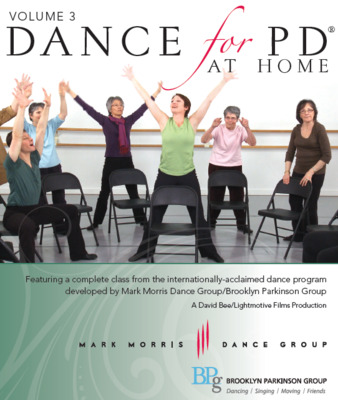 From Seoul to Sydney, Cape Town to Rio de Janeiro, people with Parkinson’s and their families are experiencing the joys and benefits of dance thanks to Dance for PD®, a program of the Mark Morris Dance Group. 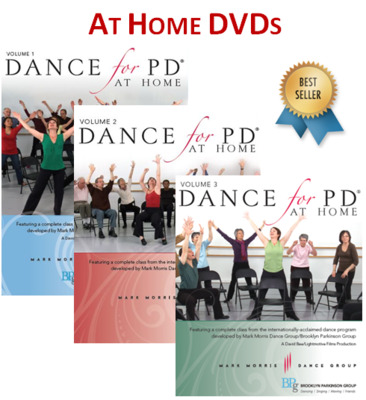 Strong global demand has ignited program initiatives that deliver rigorous teacher training in seven languages and on six continents as well as an instructional media and digital streaming portfolio available to anyone with an internet connection or DVD player. 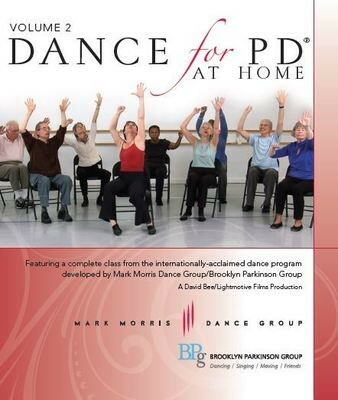 Our 10 New York flagship programs embrace residents in all five boroughs and reach an ever-widening demographic that includes people under 60 with early onset Parkinson’s. 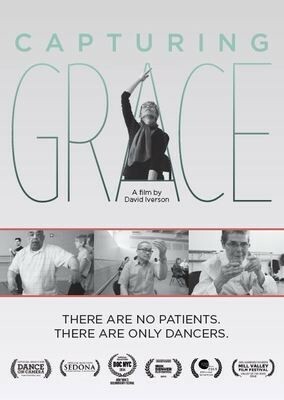 The program collaborates with an enviable range of such academic, artistic and medical partners as Lincoln Center, Kaiser Permanente, Canada’s National Ballet School and Harvard Medical School. 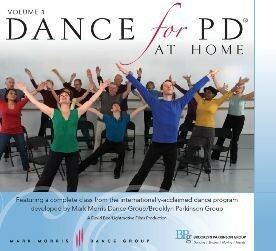 Recommended by medical professionals around the world, Dance for PD® plays a critical role in promoting opportunities for people with Parkinson’s to find empowerment, dignity and community through a creative, artistic and musical approach to living well. 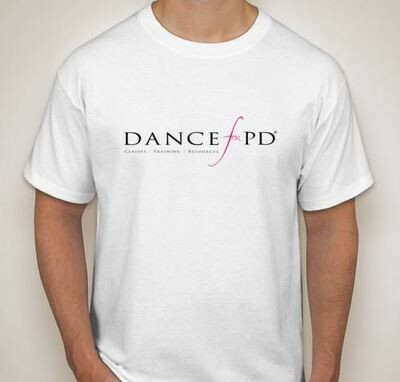 “In the consultation room, I often get on mysoap box and give a little lecture about the importance of physical activity,social interaction, mental stimulation...and Dance for PD gives all three of those.